Poly Lawn Tractor Lawn Roller, 18 x 36-In. 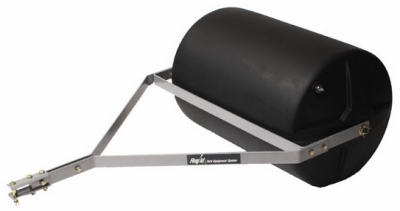 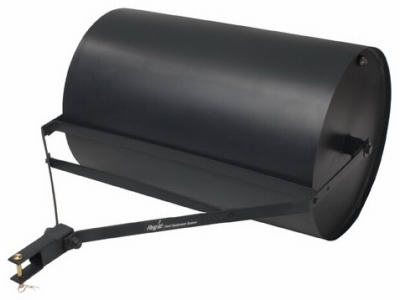 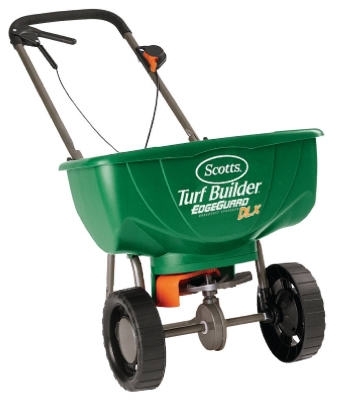 Poly Push/Pull Lawn Roller, 18 x 24-In. 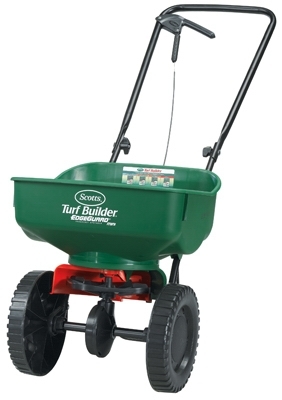 Steel Lawn Tractor Lawn Roller, 24 x 48-In. 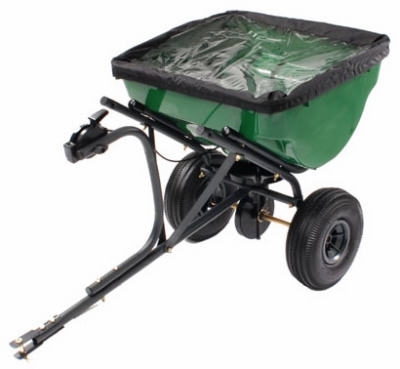 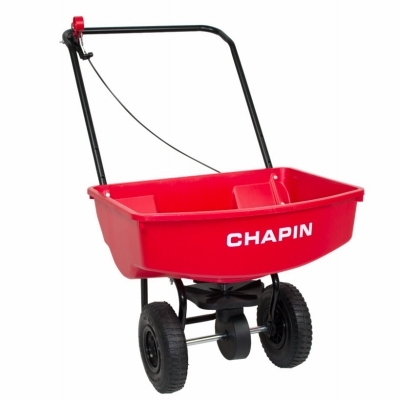 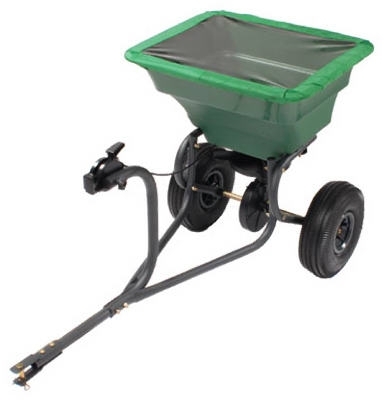 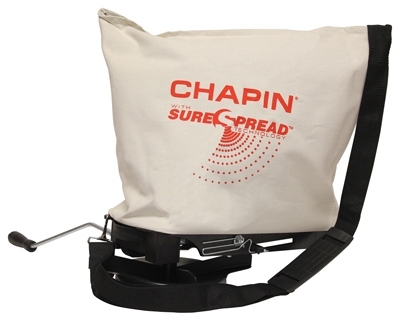 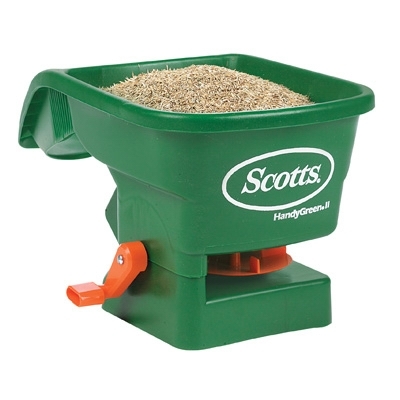 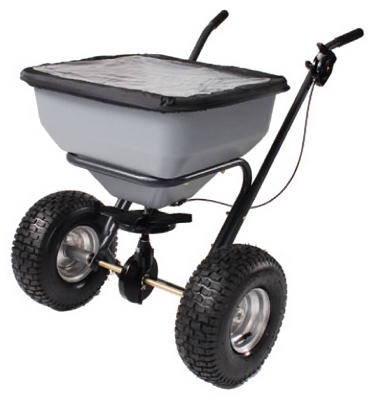 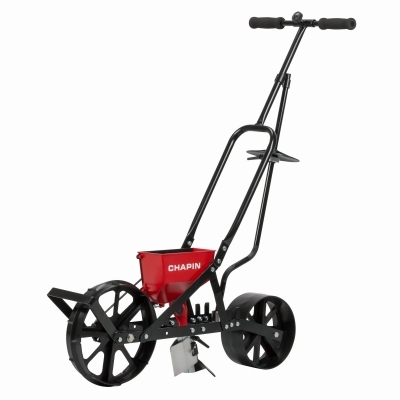 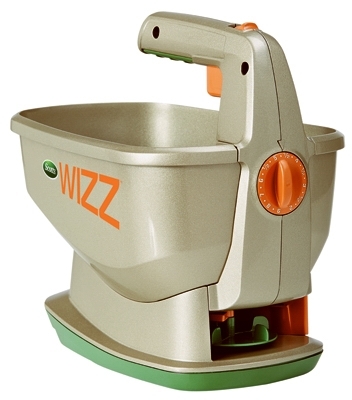 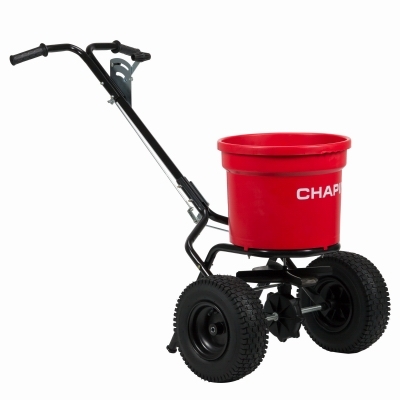 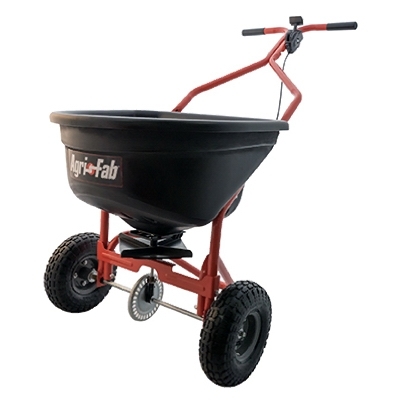 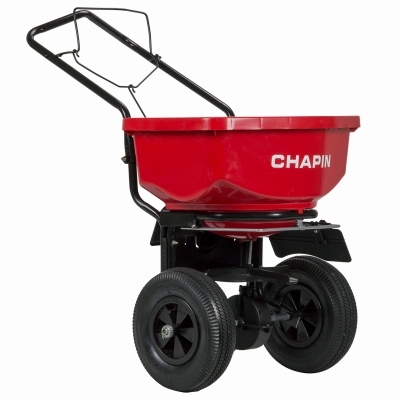 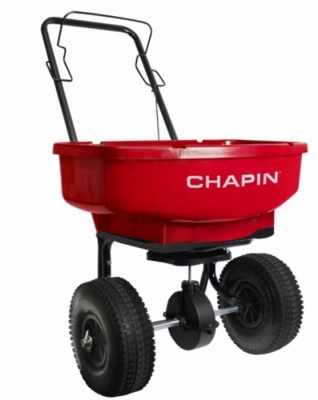 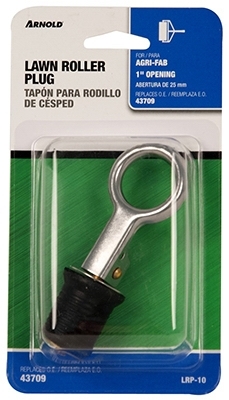 Capacity Tow Behind Broadcast Spreader, 75-Lb. 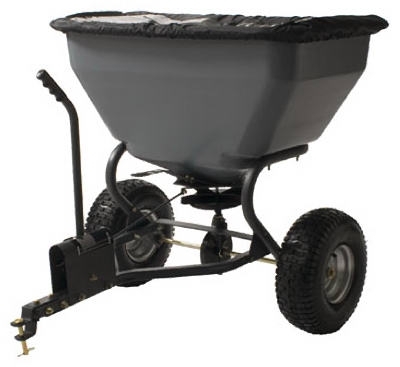 Capacity Tow Behind Broadcast Spreader, 100-Lb. 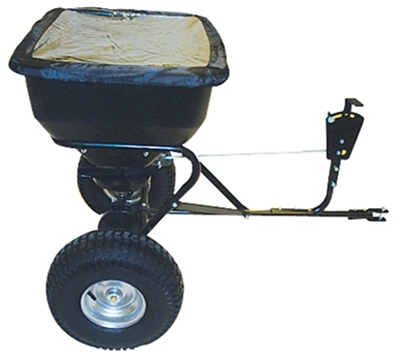 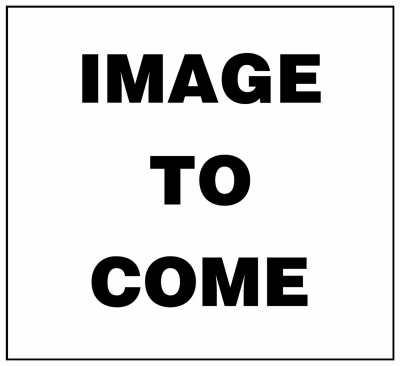 Poly Lawn Roller, 18 x 48-In.